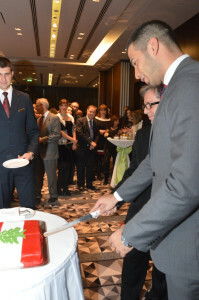 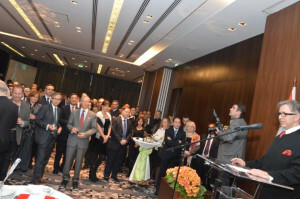 The Embassy of Lebanon celebrated its National Day on 22nd November in the “Nikola Tesla” hall of the “Metropol Hotel” in Belgrade. 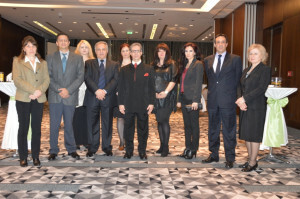 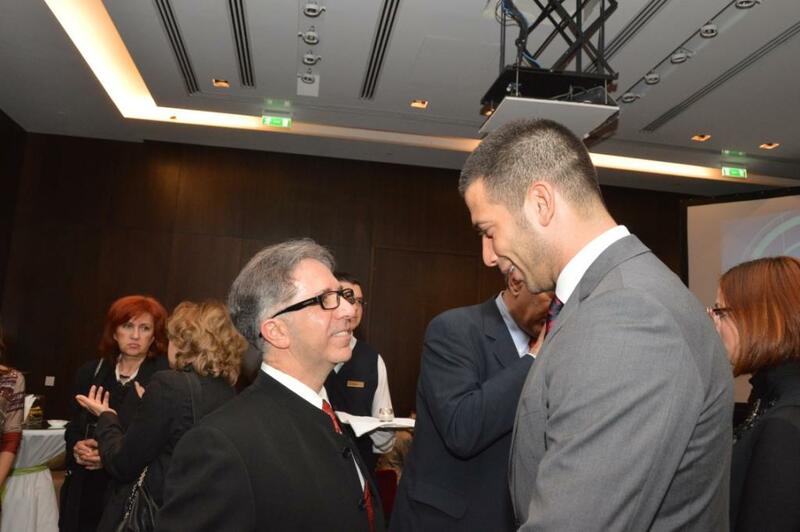 The Ambassador of the Republic of Lebanon H.E. Dr. Toufic Jaber, with the personnel of the diplomatic mission, was a host to representatives of governmental institutions of Serbia, among them the Minister of Youth and Sports of the Republic of Serbia Vanja Udovičić, representatives of parliamentary political parties, religious communities, the public and cultural life, businessmen, representatives of the Lebanese community here in Serbia, as well as many members of the diplomatic corps.